“I must rest my head! “Please tie her to a castle spire! The cops came in and shouted “Stop! The message that I wanted this poem to send was to BE NICE! Whether you’re brother and sister, best friends, colleagues or any other relationship, being kind is key. Typical me, I like to be different, so instead of writing about what to do, I wrote about what not to do! Remember how the brother tries putting his sister in a soup? That represents a bad action, and just by doing it, he releases the darker side of relationships. Of course, there are consequences for these things. Like how the brother was ‘dragged off to jail’ in this piece, the consequences are serious, and trust me, you don’t want to face them. And of course, the very end teaches us not to judge a book by its cover…or the contents of a coffee cup by its label (honestly, you never know what a two-faced person your coffee barista could be). The coffee barista in this poem represents the many two-faced people in this world that give out words of wisdom but do the exact opposite of their own advice! Nobody should be like this. Instead, we should all be our true selves and try to be the best we can and help others be their best every day! 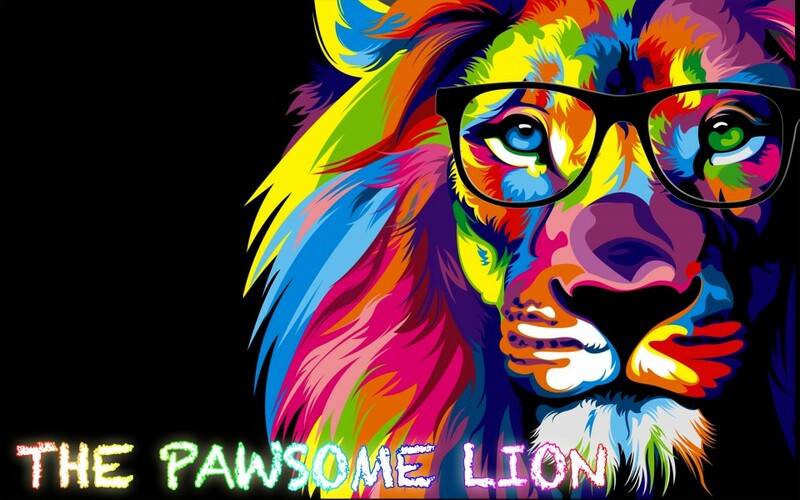 Posted on April 12, 2018 by The Pawsome Lion	• This entry was posted in April 2018, Magic Ink, My Work, PAWSOME and tagged be nice, bittersweet, brother and sister, cannibalism, coffee barista, kind, lewis carroll, mostly bitter, not so sweet, poem, relationship, two faced. Bookmark the permalink. For me, this is fancy.. You brought my imagination fly back to the inside of a small cottage during King Arthur era, suddenly fowarding to Sherlock Holmes side walk to the police station and be kept in jail.. And lastly I was parked at a small coffee house in Osaka..